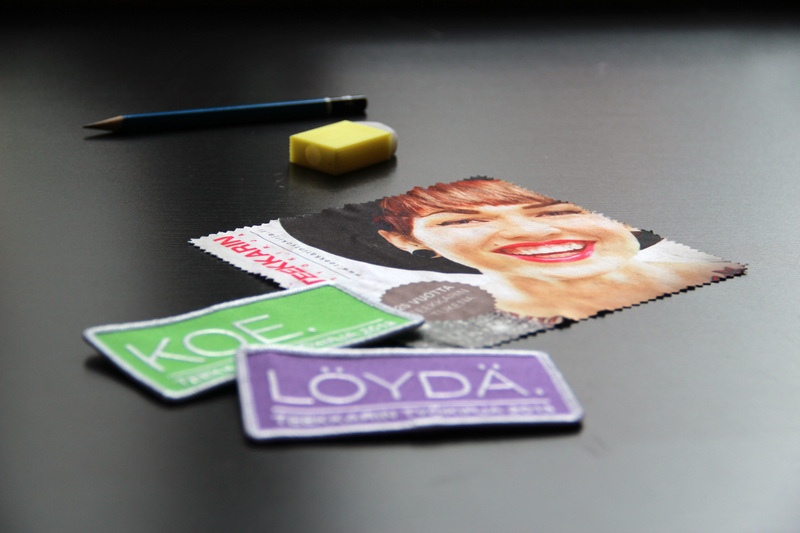 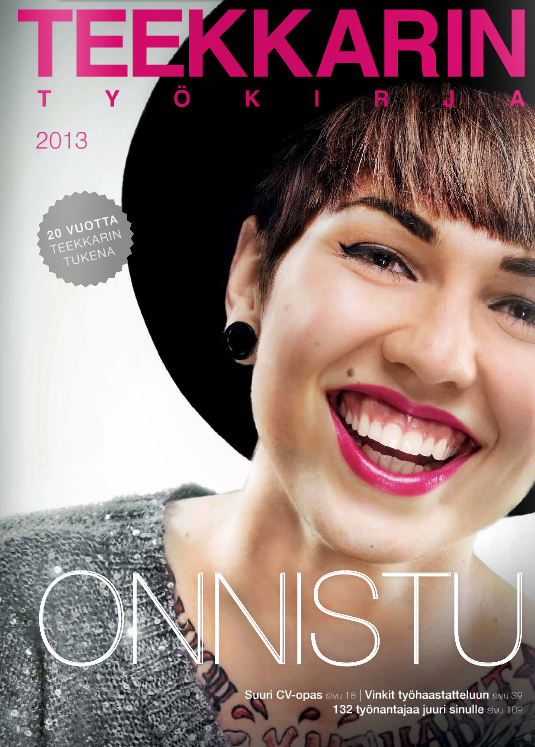 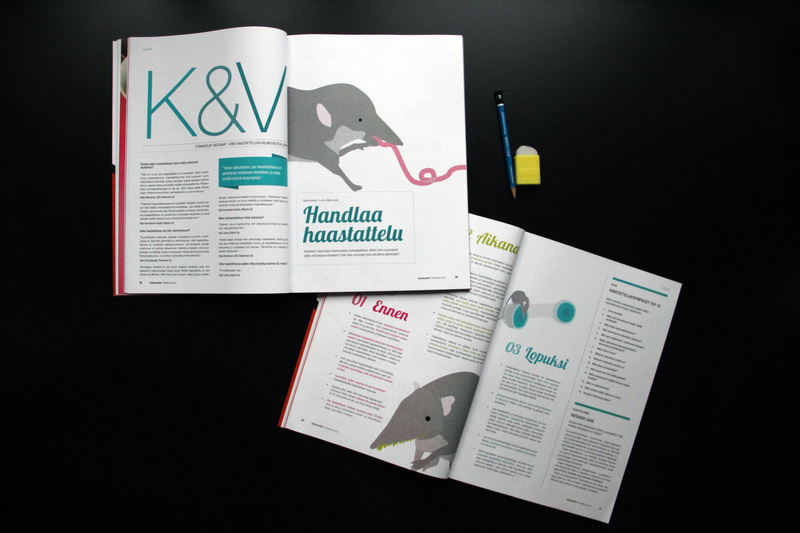 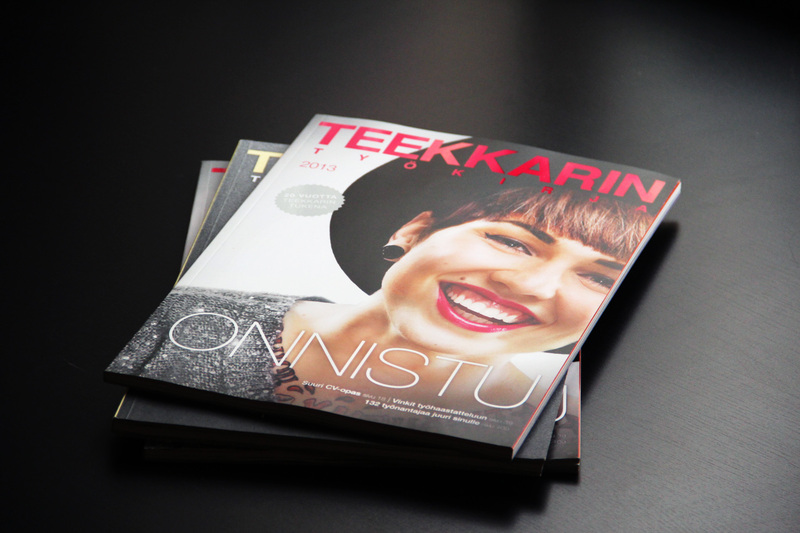 I designed the visual concept and the graphic design of Teekkarin työkirja 2013 magazine. 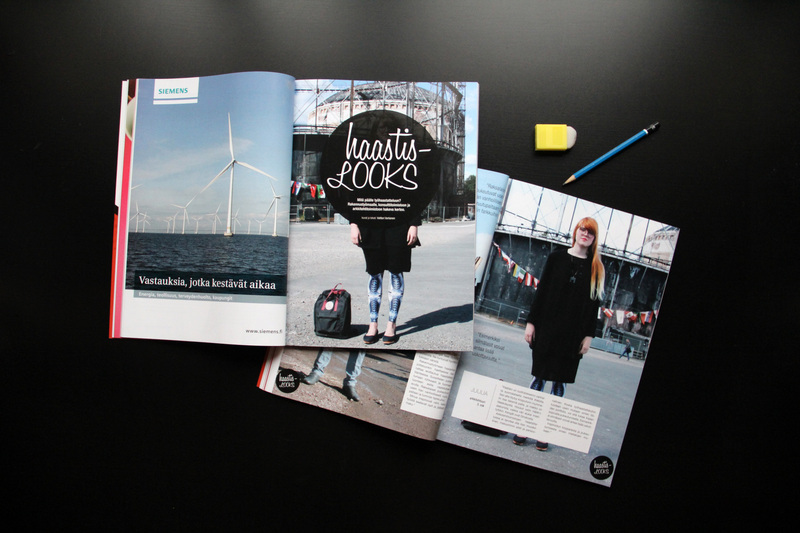 You can view the whole magazine here. 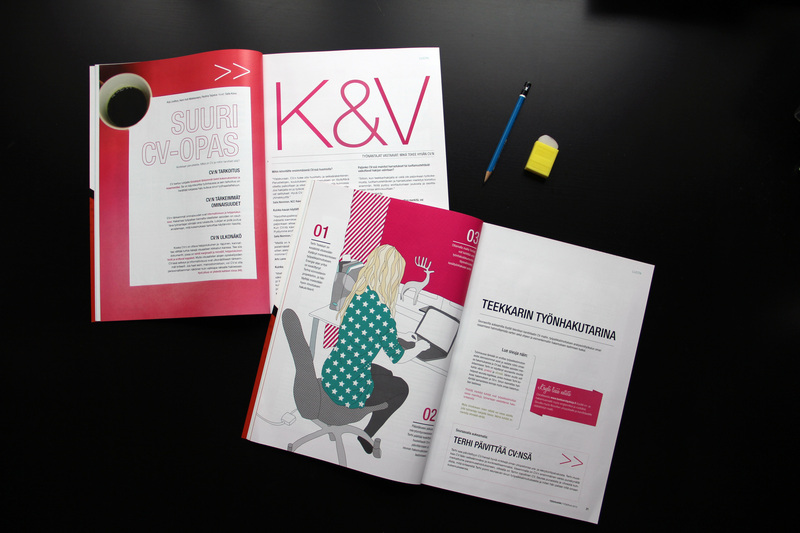 I also designed the website. 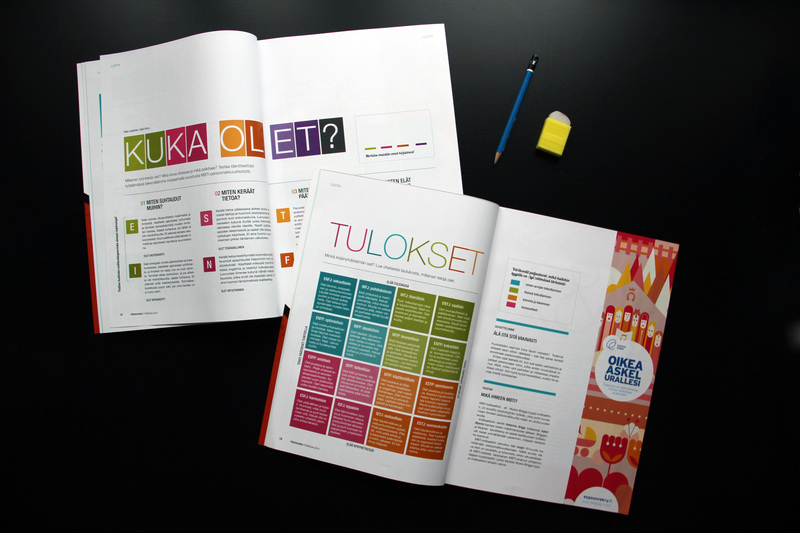 Teekkarin työkirja is a career planning guide meant for all the technology students in Finland. 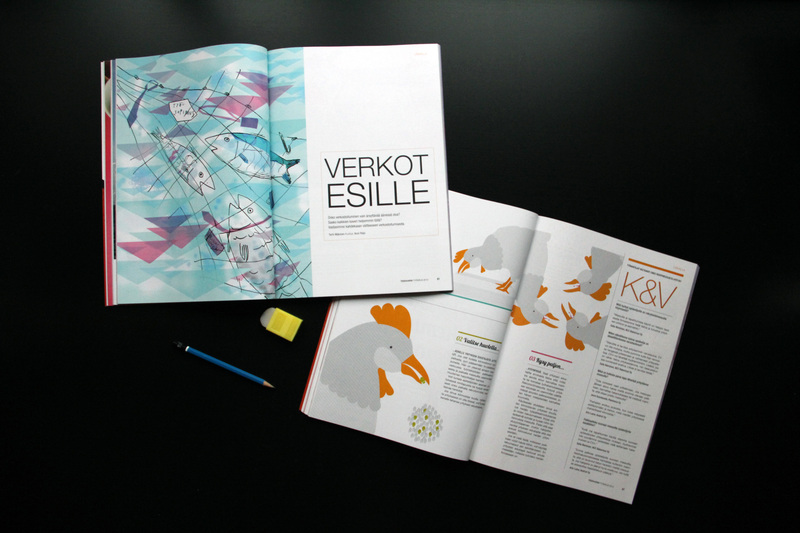 It is published annually and it has a circulation of 11 000. 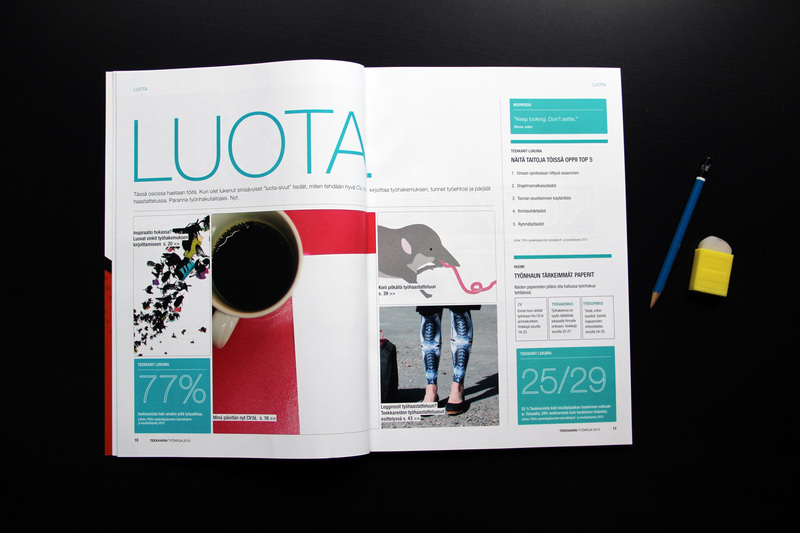 All of the different parts of the magazine had their own opening pages and theme color.